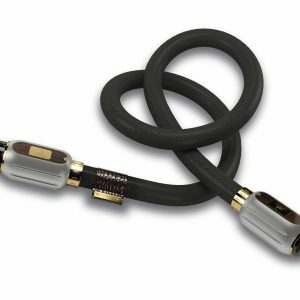 The cable has a balanced design for lower common mode noise. 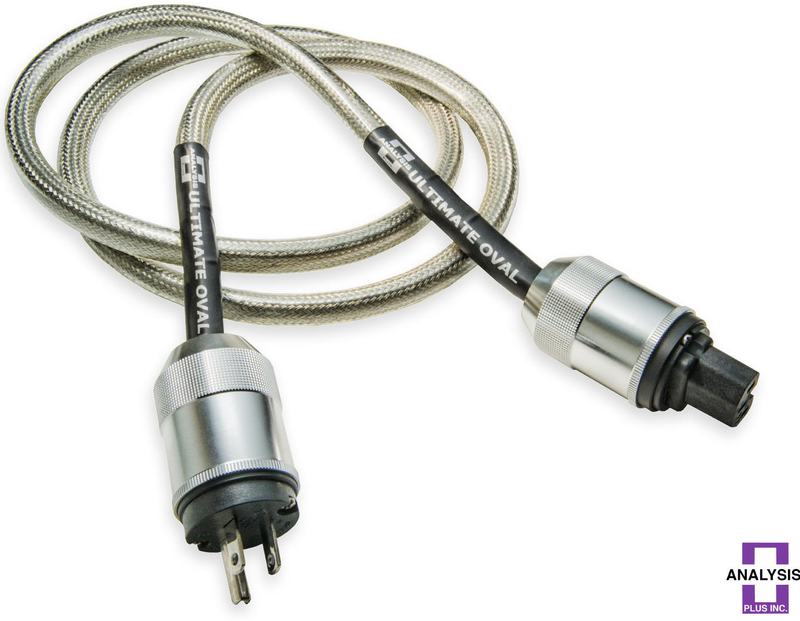 A unique feature with our patented hollow oval design is the ground lead surrounds the hot and cold leads to keep the signal pristine. Other power cords desings are like a leaky sewer where electromagnetic noise seeps in and oozes out. With its low inductance design and extra shield it has a very low noise floor for a better Signal to Noise Ratio (SNR) to help bring out subtle nuances in the music. With this new design it has the ultimate in shielding for better ElectroMagnectic Interference (EMI) and ElectroMagnectic Compatibility (EMC). The Ultimate Power Oval takes the power cord to the next level in performance and design. 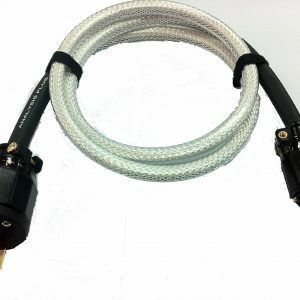 It will work great with any of your equipment from DAC, Pre Amp, Power Amp …I really do not know how we could design a better power cord. This is heirloom statement piece of audio equipment that will give you years of pleasure in owning and listening to. 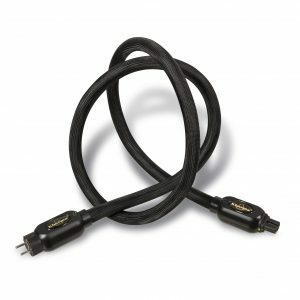 Why You Need the Power Oval When people design power cords they use massive cable to reduce the noise voltage on the cable. The noise voltage that occurs on the cable is related to L (inductance) and di/dt (the rate of change in the current). You can reduce L by using larger gauge wire but you don’t get much bang for your buck because it is a log function. What this means is that as you keep increasing the gauge of the wire you do not get much improvement for your effort. This is why you see people using very heavy and stiff wires in power cords. 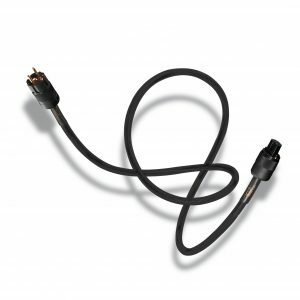 I have seen some power cords that are so big and stiff that the CD player connected to them is lifted off the ground.